Windows 10 update KB4284819 (Build 16299.492) is now rolling out for Fall Creators Update users. 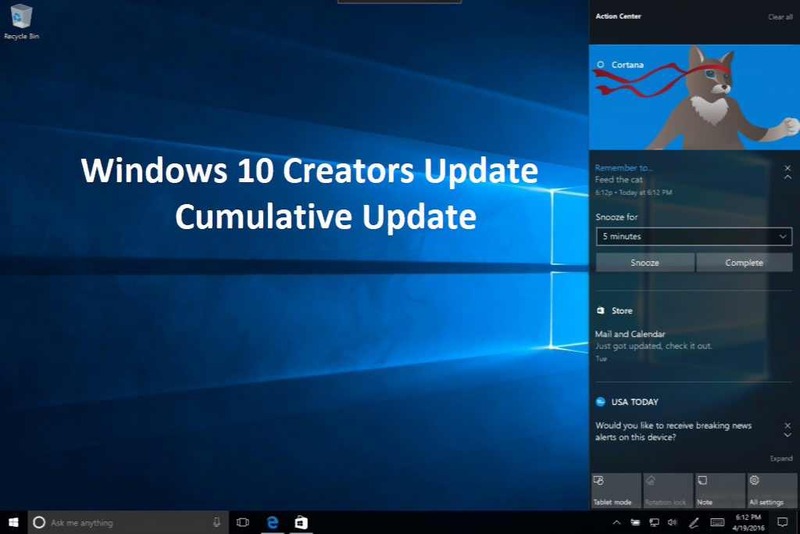 Windows 10 Fall Creators Update users will find a new update 2018-06 Cumulative Update for Windows 10 Version 1709 for x64-based Systems (KB4284819) in Windows Update. The latest update has fixed an issue in which some USB devices and onboard devices, such as a built-in laptop camera, keyboard, or mouse, stop working. Check out more details below. Check your updates for 2018-06 Cumulative Update for Windows 10 Version 1709 for x64-based Systems (KB4284819).